The Primary Peach: Sweet Treats for February: Have a Hoppy Leap Day This Year! Sweet Treats for February: Have a Hoppy Leap Day This Year! Hey y'all! It's Ashley from Just Reed. I'm pretty stoked that it's Leap Year this year. I love teaching my students the science behind WHY we have Leap Day every four years, and that's a tricky concept for firsties. 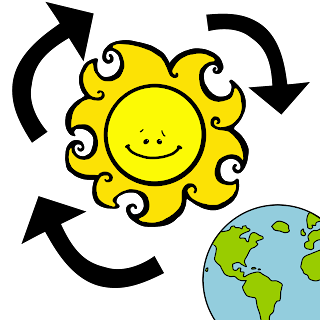 Jivey had a fabulous post a few days ago that is critical to explaining how the Earth revolves around the sun and rotates on its axis. I loved her suggestion that you have students act this out! I , too, love to make this concept concrete for my little ones! Give each student a paper model of the earth and the sun. Have them color and cut these out. Have students dramatize the revolution of the earth around the sun. I think some of us adults even get confused about Leap Day, so this is a very simple explanation! 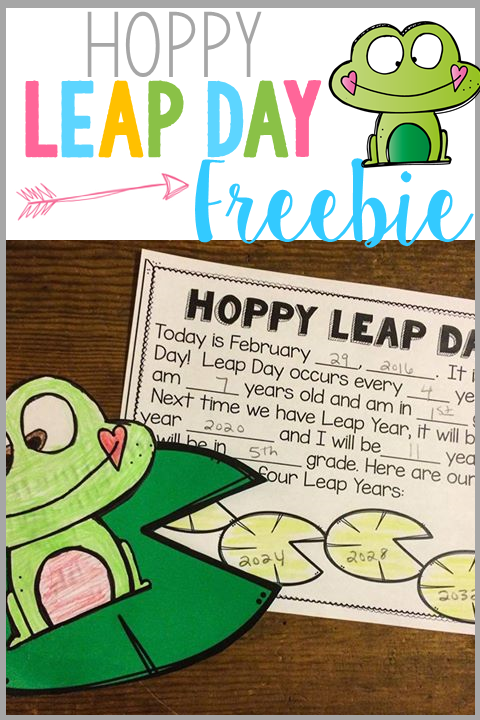 For fun, students can make this frog and leap pad craft and then complete the written response. 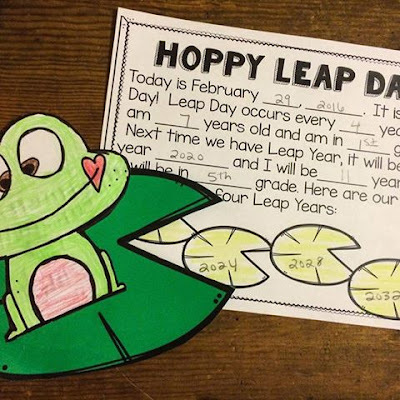 This response page integrates lots of math and makes Leap Day relevant to them! Guess what? You can have ALL of these goodies for FREE! Simply go to my Teachers Pay Teachers shop to download them. จีคลับ channels that you should not miss online casino. จีคลับ One of the richest ways you have to try this time in life is because of playing online casino games with our online casino site that can earn money for the player actually earned it is not money. Because of the income you will receive from playing games, winning online bets is a great prize. However, investing in online gambling games does not require a high investment. But you can also invest in online gambling games for only 500 baht, but you can still make millions of money from this money is not difficult.